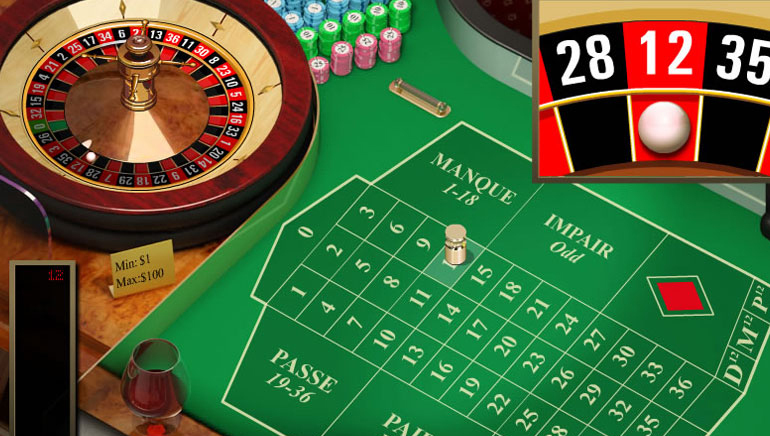 21 Dukes Casino is a popular online casino with an elegant style and thousands of players online. 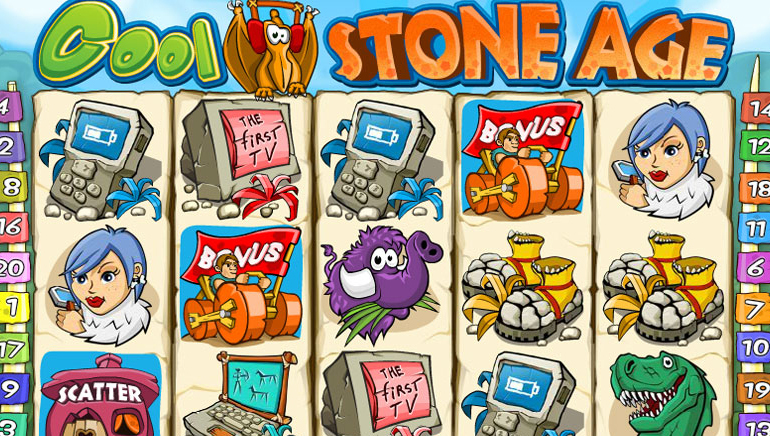 It uses modern technologies to make each gaming session fun and entertaining, without having to worry about slow loading times or errors. The online casino went live in 2008 and has a license granted under the jurisdiction of Costa Rica so it welcomes Australian players. 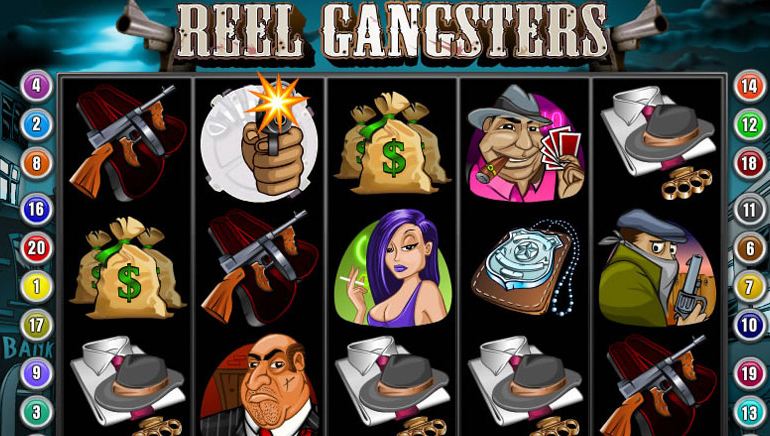 21 Dukes Casino is primarily powered by TopGame but it also has titles from Betsoft Gaming in its collection. 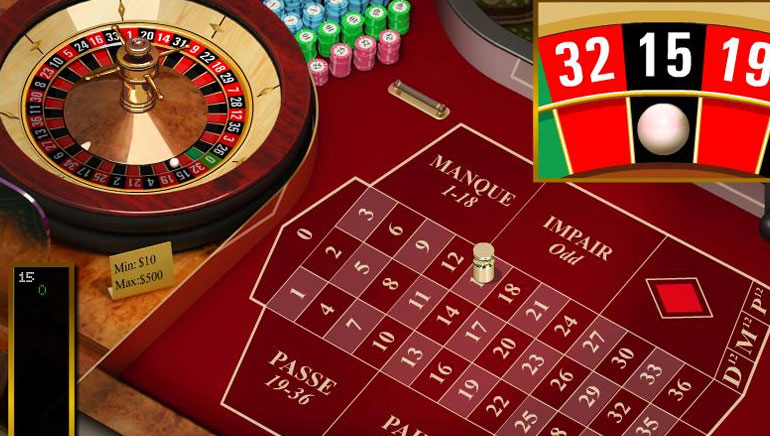 The biggest jackpots are featured on the main page and some of the figures are certainly very impressive. For more variety, there are hundreds of casino games available for Aussie players at this moment and they are grouped into jackpot games, slot games, video poker, live dealer, table games and other games. 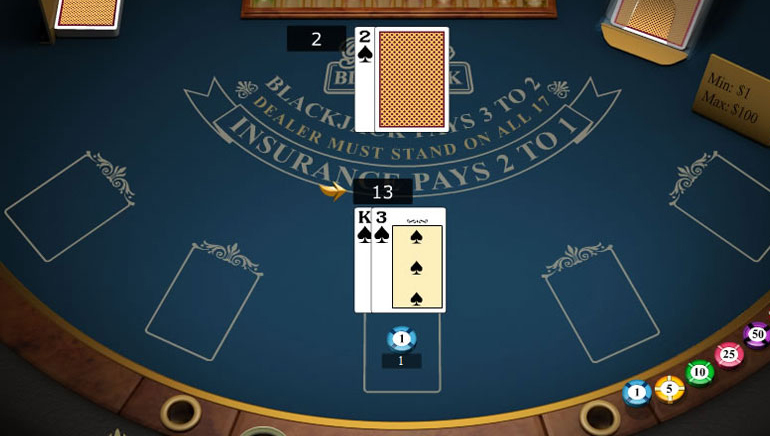 The downloadable version has been removed and the online casino is now available in its full glory right from the browser after registering an account. A nice touch is that the games display the number of players currently placing bets on each title. Mobile gaming is possible for a good part of the games as those which are playable on the go have a logo of a smartphone on them. 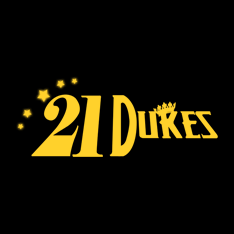 The promotions at 21 Dukes have a royal style and they are always very rewarding. Starting with the welcome bonus which can easily multiply the starting amount and moving on to weekly offers, players can get a lot of great rewards. Cashback, massive reload bonuses, raffles, tournaments with guaranteed prizes are all included. Additionally, the reward program has six levels for providing the VIP experience with even more rewards for users from Australia. Contact details present an email address, a phone number and a live chat option for reaching the support team. Some answered questions are also listed for quick help with the most common issues.